Home / Clary / Must win? Let’s get a few things out of the way. Yes, Clemson baseball certainly has had a much better start to the season than anyone expected. Yes, the fact that Clemson was in the regional host conversation is a win within itself. Yes, Monte Lee has changed so many parts of that program for the better in less than one year and that’s awesome. But now, we’re late into the season and as I predicted on Open Mic before the season started, the starting pitching is catching up to this team and they are having a terrible time against the better teams in the ACC. It’s not Lee’s fault at all..the pitching just isn’t where it needs to be. He’ll recruit and the Tigers staff will be back in no time. But for now, it’s the reason Clemson has found itself asking this question: Is this a must win series for the Tigers? Quickly let’s lay out in what way are we speaking about. So I’ll ask again… In order to make a regional, is the series against FSU a must win? Before you quickly say “Absolutely not” or “Clary, you idiot,” slow down for just one second and think about a couple of things. First, let’s look at the ACC standings. 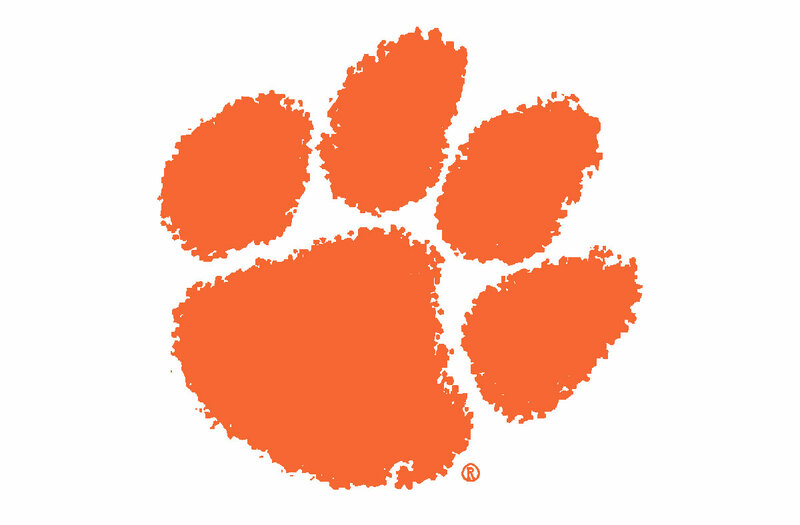 Clemson (9-12) is currently tied for 10th with UNC and Duke, who owns the tiebreaker against the Tigers due to winning the series 3 weeks ago (Clemson and UNC do not play each other). Only the top 10 teams make the conference tournament and the thought process is simple: If you don’t make the ACC tournament, you will not make a Regional. So with that said, if Clemson loses 2 of 3 this weekend to FSU, the Tigers will be 10-14 in the ACC. With NC St, and at Notre Dame remaining, Clemson will be fighting an uphill battle the rest of the way. The good news is both Duke and UNC have tough remaining conference schedules as well. But at 10-14, Clemson will need some help if it wants to get in the ACC tournament. Let me also point out that finishing 10th or even 9th in the ACC guarantees you nothing when it comes to the NCAAs. They still have to play in the play in round in the ACC tournament and a loss would really put a dagger in their chances. Second, Clemson currently sits 10th in the RPI…which is a question in its own right, but nonetheless that’s where they are. However, if they keep losing, it’ll go down and the Tigers play two top 10 teams in the RPI the next two weekends in FSU and NC St. Even if they split and go 3-3, their record against the RPI top 25 will only be 8-12. Even if they finish with a strong RPI, the committee will look at the top 25 number and see they really struggled against the better teams. Let’s not forget that UNC finished in the RPI top 30 at the end of the last regular season and still didn’t get in the NCAAs. The bottom line is if the Tigers come up short this weekend, they may find themselves in need of a lot of help just to make a Regional. The good news for Tiger fans is Clemson seems to beat FSU a lot even when the Noles are the much better team. The bad news is Clemson hasn’t had these kind of starting pitching issues in many many years. As much as people think I overrate midweek games, they are what’s saving Clemson’s season right now. Now that freshman Jake Higginbotham is out for the year, that’s one less arm to rely on down the stretch. Clemson needs a good weekend. It’ll take some big swings, big moments, and no doubt some luck.